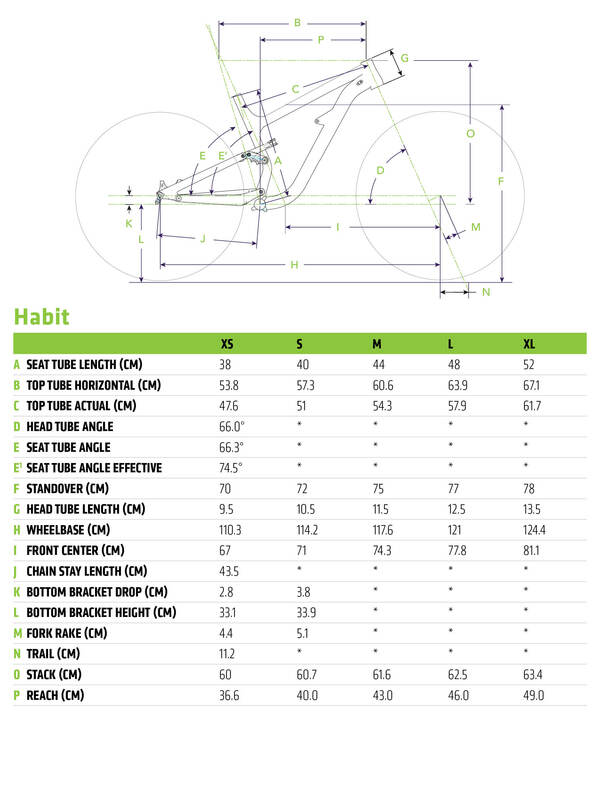 Habit - A Mountain Bike for Mountain Biking. 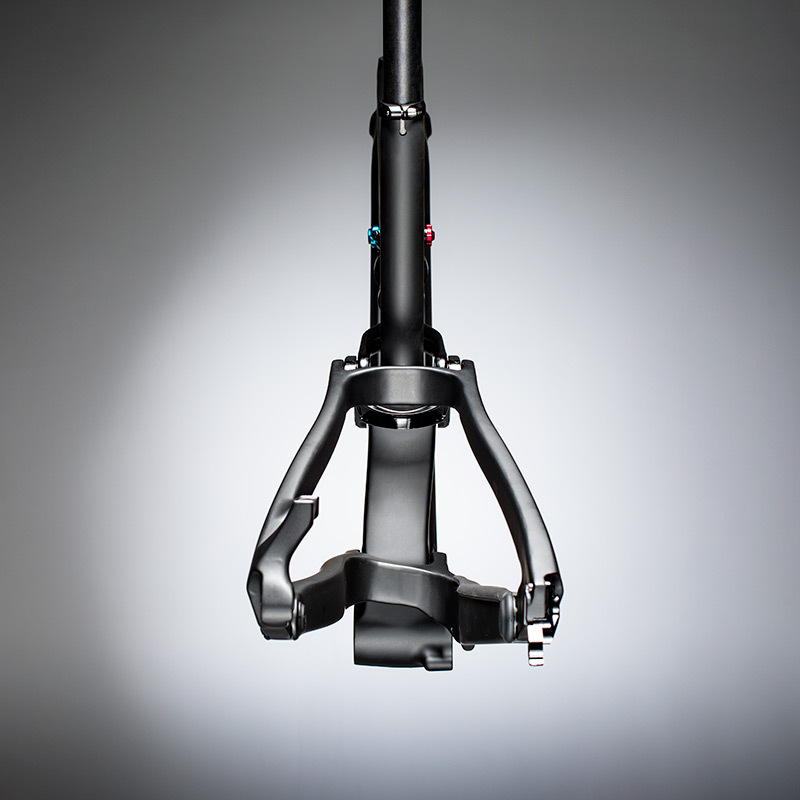 Rear Shock: Fox Float Performance DPS EVOL, 130mm, 3-Pos adj. 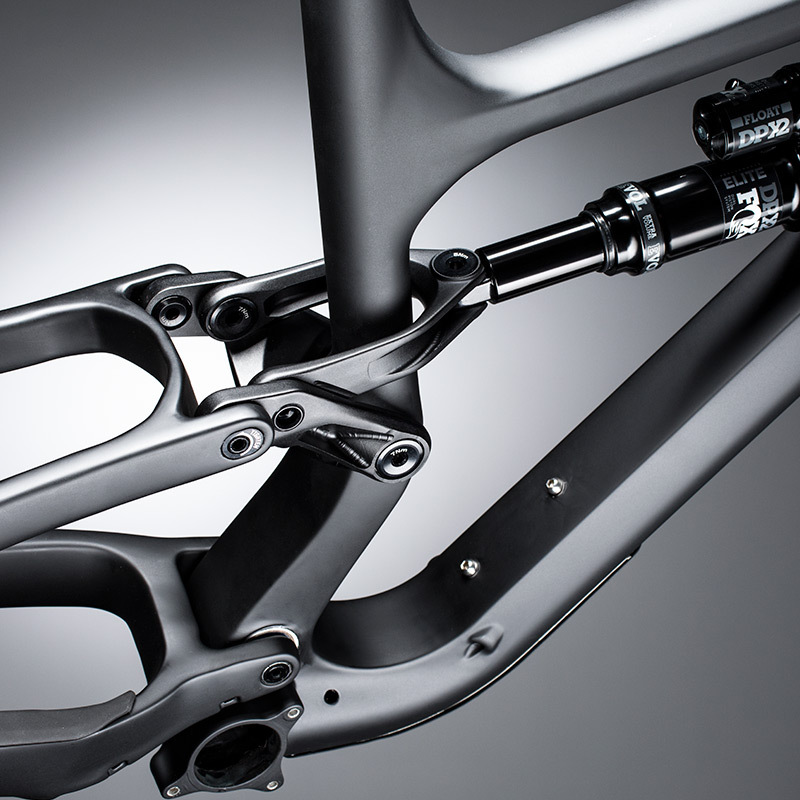 Ai delivers some of the shortest stays on the trail and has way more tire clearance and frame stiffness that any traditional boost design can muster. 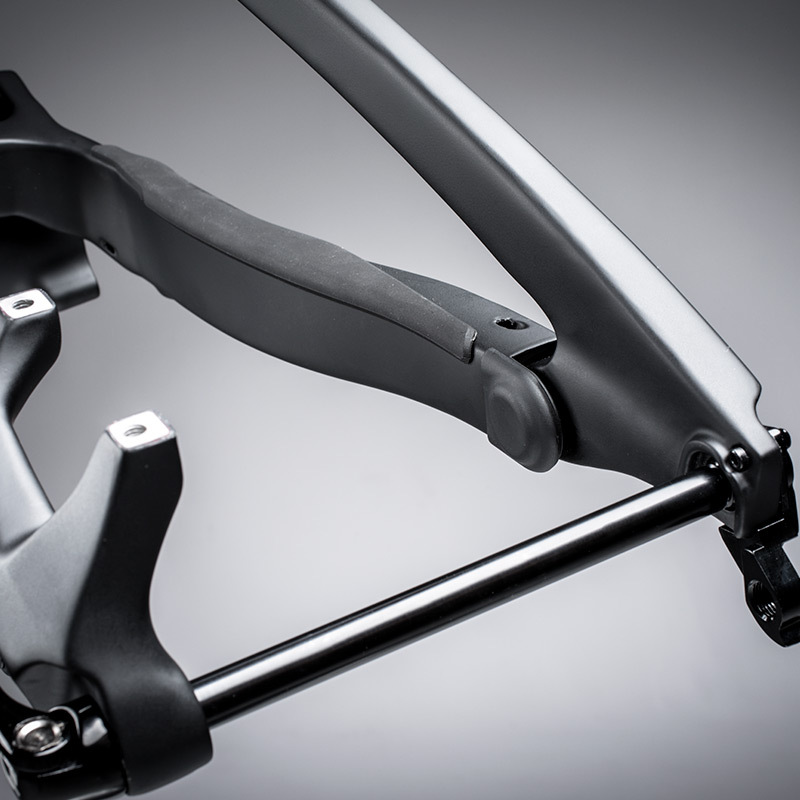 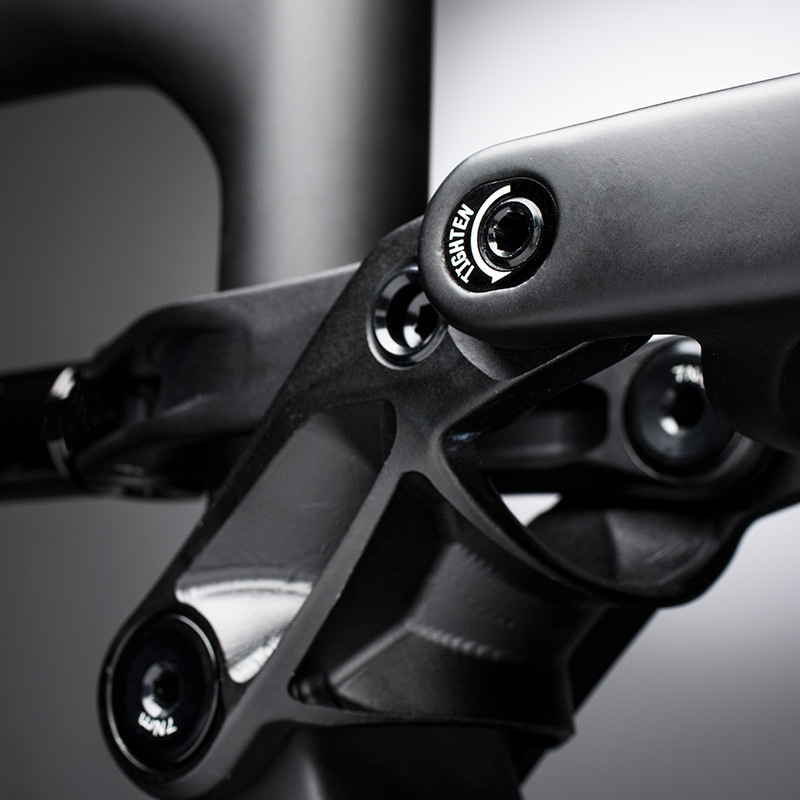 Two piece alloy links keep the suspension moving smoothly. 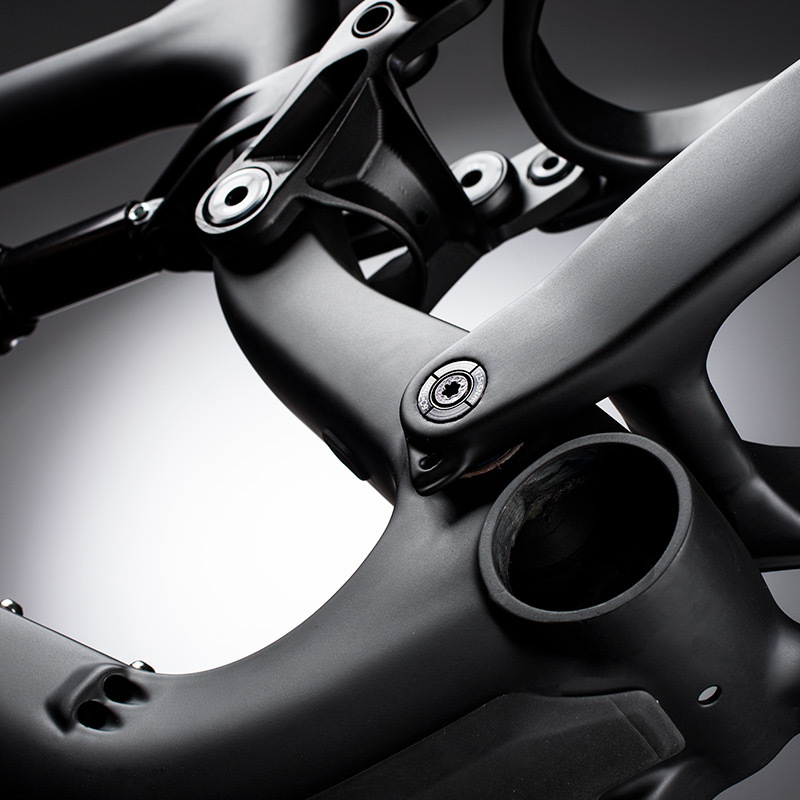 Have peace of mind while strategically placed rubber protects your piece.